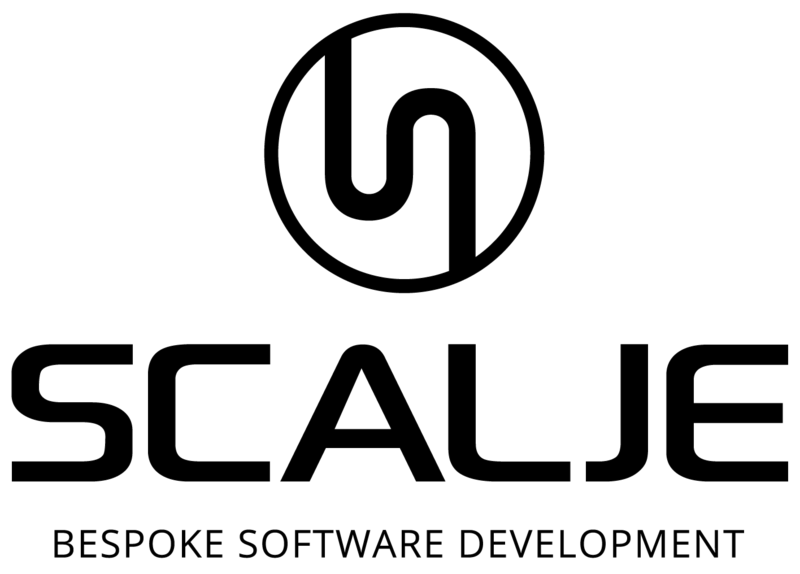 At SCALJE we design and engineer bespoke software products for the pubic sector. We have over 20 years of experience in the software design industry specifically aimed at the needs of the public sector. If you need more information or are just generally interested in anything we do then please do not hesitate to contact us by clicking the CONTACT link at the bottom right of this page.